Product description: the firmware updates adding the 4K video use X series of popular Film Simulation mode. With this, users are able to input audio from external microphone. The updates also offer other benefit features of tether shooting via Wifi or USB. The upgrade firmware also allows users for shoot with compatible third party accessories studio flash in high speed synch or using TTL mode using radio controller. The feature of AF tracking algorithm for moving object enhance the capability for track the moving subject. 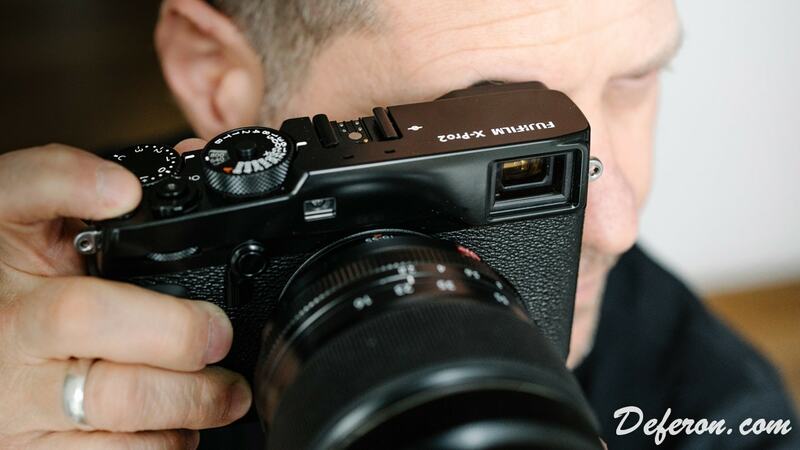 Supporting format: the firmware updates is support with Fujifilm X RAW studio. This can let users to convert RAW files using X-Processor Pro. This also support for backing and restoring the camera setting via Fujifilm X acquire. Put the memory card that filled with firmware update and in the camera and update it. Format the card again. The media that used for update firmware should be reformatted again before use it for take image again. The firmware update time is varies depend to the firmware capacity. Most of it need about 90 seconds. Never turn off the camera and operate while the firmware updates. Before you updates the camera, save your previous memory. Once the firmware get updated, there are some data from the previous versions is unable to restored. 0 Response to "Fujifilm X Pro 2 Camera Body Firmware Update Ver 4.00"